Finding it difficult when your baby won’t burp and has gas? Discover how to burp a baby that is hard to burp, even when you’ve tried everything else! For many parents, the challenge of caring for a baby isn’t just the sleep deprivation or the difficulty with breastfeeding. It may not even be the adjustment to motherhood and life as a new parent. It’s getting your baby to burp. Maybe you find yourself patting the baby for what seems like forever, with no luck of a burp coming out. Perhaps burping the baby usually involves more spit-up or vomit than you’d care to clean. Maybe your baby had been burping just fine all along, and then out of the blue fusses and can’t seem to pass air. It doesn’t help when others—your spouse, your mom—seem to burp the baby just fine while you can’t figure out how to follow suit. Nothing seems to help. I can definitely relate. 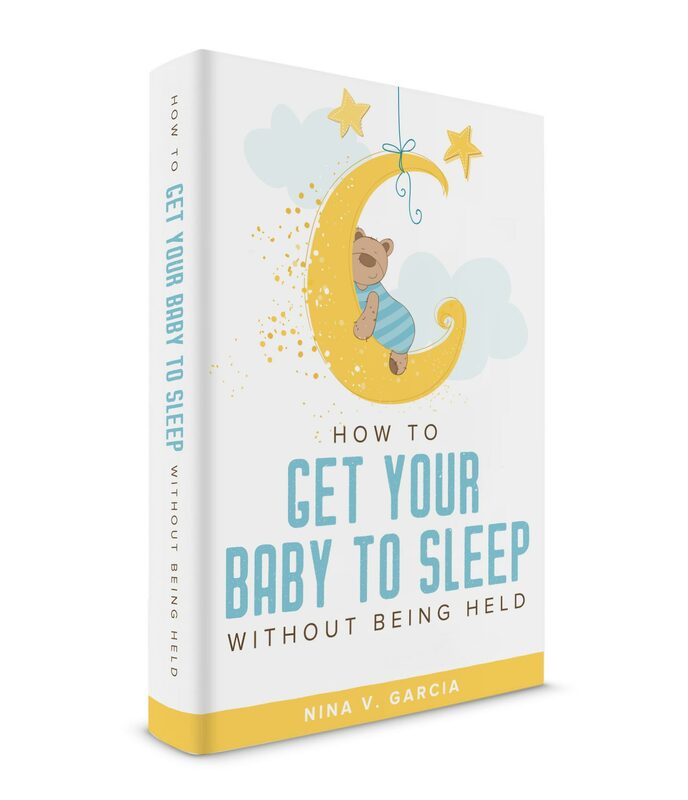 My baby wouldn’t burp at night, and would instead drift off to sleep before burping, especially after those middle of the night feedings. I tried different ways to burp him, and even used gas drops or gripe water without knowing for certain whether they worked. It pained me to think that my baby was uncomfortable, especially when he’d fuss and cringe. 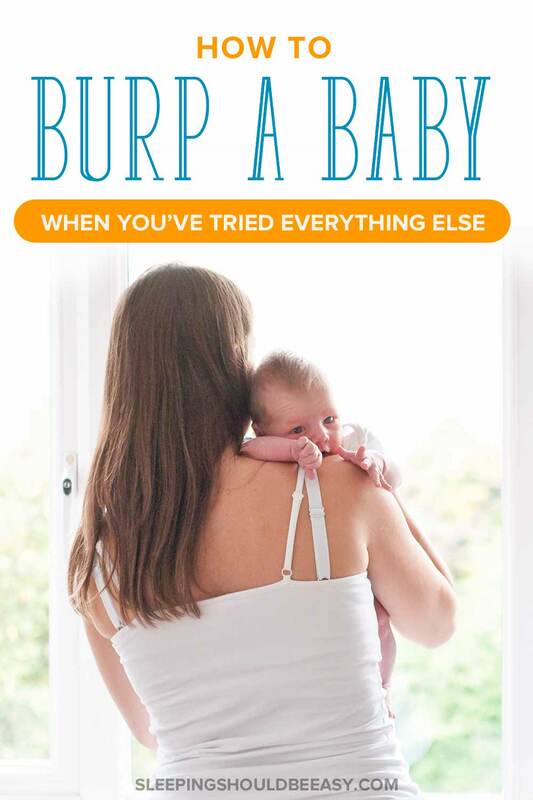 Burp your baby waaaay over your shoulder. One mistake parents make with burping over the shoulder is they don’t hold their baby high enough. Not only should the baby’s head reach over your shoulder, but his chest should touch your shoulder as well. Then, lean back enough so that your baby is at a slight incline (instead of upright or worse, angled as if he’s leaning back). Carry your baby in a football hold. Place your baby tummy-side down on your forearm with his face toward your elbow and his limbs dangling on either side of your arm. Lay your baby across your lap. In a sitting position, place your baby tummy-side down across your lap. Sit your baby upright. Sit your baby on your lap with your hand supporting his chest and head, leaning him slightly forward. Be careful that your hand isn’t actually touching his neck. Learn whether burping a newborn after breastfeeding is necessary all the time. Patting your baby on his back helps move the air bubbles up, but sometimes the patting isn’t enough. If your baby has gas and won’t burp, try patting your baby more firmly, as light pats may not be effective. Another option is to pat your baby’s bottom. Many parents swear this is the only way to get their babies to burp. If patting doesn’t work, see if rubbing his back does the trick. Move your hand gently but with enough pressure from the bottom to the top of his back. And finally, try sitting your baby on your lap and gently bouncing him up and down. Support him in the same way as you would if you were burping him sitting upright, but move your leg up and down. Keep in mind not to move too vigorously, as your baby has just eaten and may spit it back up with too much motion. By the way, does your baby get fussy and overtired during the day? 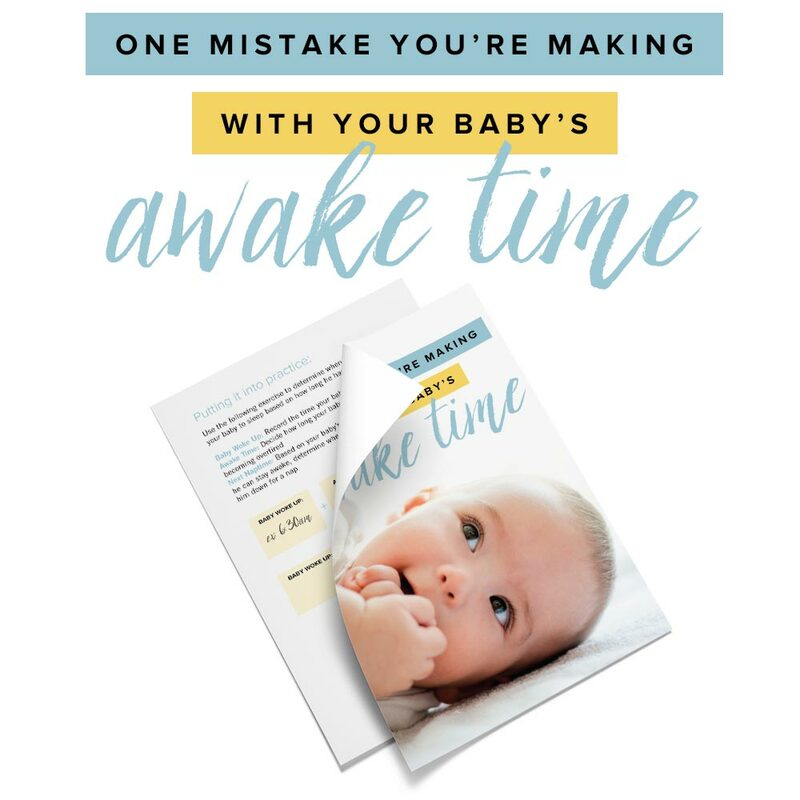 Download my handout, One Mistake You’re Making with Your Baby’s Awake Time. 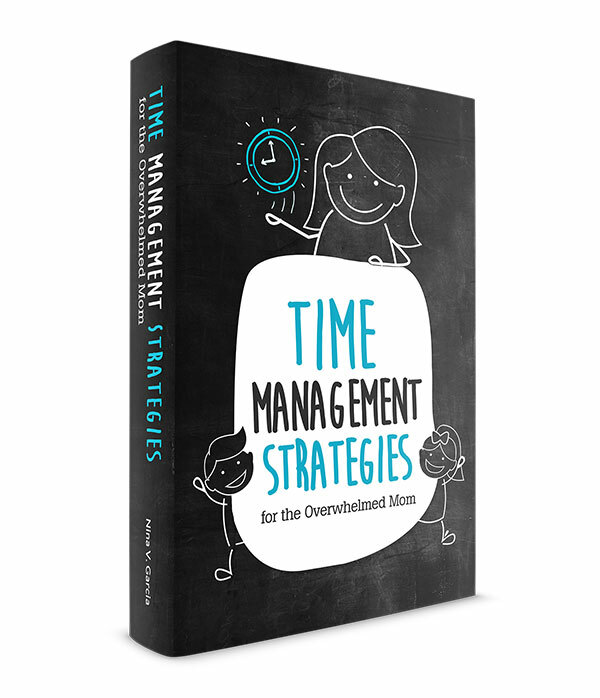 You’ll learn exactly how to use his awake time to help him take better naps. “Thank you Nina. I always look forward to reading your emails (and saving them to back-read) and visiting your blog. It sounds like you are really intentionally writing and speaking to your subscribers and not just an auto email full of enumerated links. 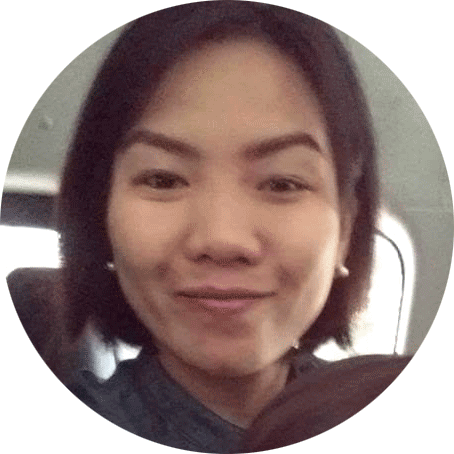 Thank you very much for always taking the time to share your thoughts with us.” -Fatima O.
I was that mom who’d hold her baby over her shoulder for what seemed like forever, wondering when this baby was finally going to burp. Turns out, I would’ve had better luck simply by changing positions. It’s easy to keep doing the same thing over and over, especially when you’re sleep deprived and feel stuck. But not only might we have better luck burping in other positions, the actual changing of positions might just do the trick. For instance, if you’ve been holding your baby over your shoulder with still no burp, move him to a football hold. If that doesn’t work, try sitting him upright. You might find that the actual movement itself helps your baby burp. Sometimes those air bubbles and gas are so stubborn, none of the positions you try seem to work. Rotations: Sit your baby on your lap and support his chest and head as you would if you were burping him. With your other hand, support his back and neck. Then, slowly rotate his upper body clockwise, then repeat by moving it counter-clockwise. Forward and backward: Start off in the position above, but instead of rotating him in a circle, move your baby forward and backward slowly. First, lean him forward for a few seconds, then move him back to an upright position. Then, lean him slightly back, as if you were going to lay him down. Return to sitting upright, and repeat this motion of forward and backward. Elbow to knee: Lay your baby on his back. Take his right elbow in one hand, and his left knee in the other. Slowly move them toward each other above his chest, as if they were going to touch. Repeat the same with his opposite limbs. You’ll be able to get him to fart some gas this way (instead of burp). Figuring out how to burp a baby that is hard to burp can be frustrating, especially when he already takes a long time to feed. Hopefully you were able to learn a few tips and tricks and apply many of them to your next feeding and burping session. For instance, experiment with different positions, especially since the actual changing of positions can often lead to a good burp. Pat, bounce, or rub your baby to help expel air bubbles and gas from his body. If all else fails, try gentle exercises to move his body such as elbow-to-knee exercises, rotations, or moving his body forward and back. Keep in mind that your baby may not even need to burp after every feeding (especially if he’s breastfed, as he’s likely not sucking in as much air). Perhaps his fussiness is due to something else you might have to look into, and nothing at all to do with burping. And remind yourself that this stage will pass, especially as your baby’s digestion improves and he has a better ability to expel his own gas. Soon, the challenges of a hard-to-burp baby will be a thing of the past—no more never-ending burp sessions necessary. Did you like this article about how to burp a baby that is hard to burp? Share it on Pinterest and Facebook! All really great tips! My daughter has GERD and I’ve lost a lot of good breastmilk (and sleep) due to hidden burps. Now I use a combo of a few techniques after each feed but one overall rule I’ve come to learn is that baby must be relaxed to burp. If baby is tense, crying, etc then its almost impossible for them to burp. I think that parents need to practice the techniques and get comfortable with them so they can pass that comfort on to baby and allow them to go peacefully from breast to burp. I can’t agree any more, Alison! In fact, I think crying makes burping worse in general because they’re more likely to intake even more air. And yes, I think in general, parents being relaxed makes a huge difference with how kids respond, from burping to sleeping and even to disciplining when they’re older. It’s crazy how effective things are when we ourselves model the relaxed composure we want our kids to have. So I googled “how to burp a difficult baby” at 4am. My 3 week old has been difficult to burp since birth and I was over it! She is my seventh child so I’m not new to this. Within minutes of applying some of your techniques, she burped! Wow! You can always learn something new and better. Thank you from a tired Mama. Either way, I’m happy to hear that you found my site and were able to get your little girl to finally burp!